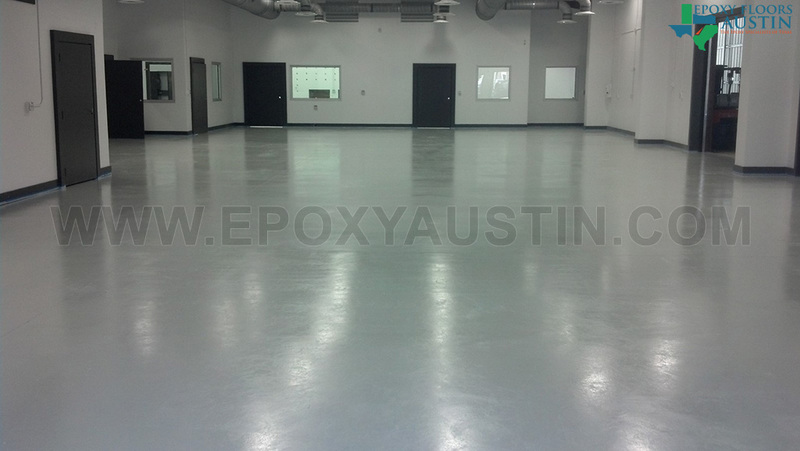 The Highest Rated Epoxy Floor Coating Installer in Texas! 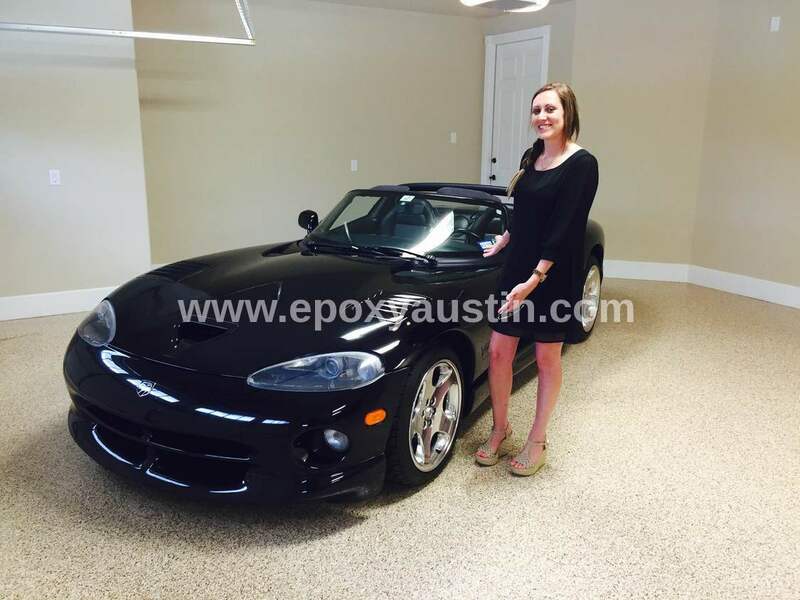 Call 512-956-8090 for a free quote! 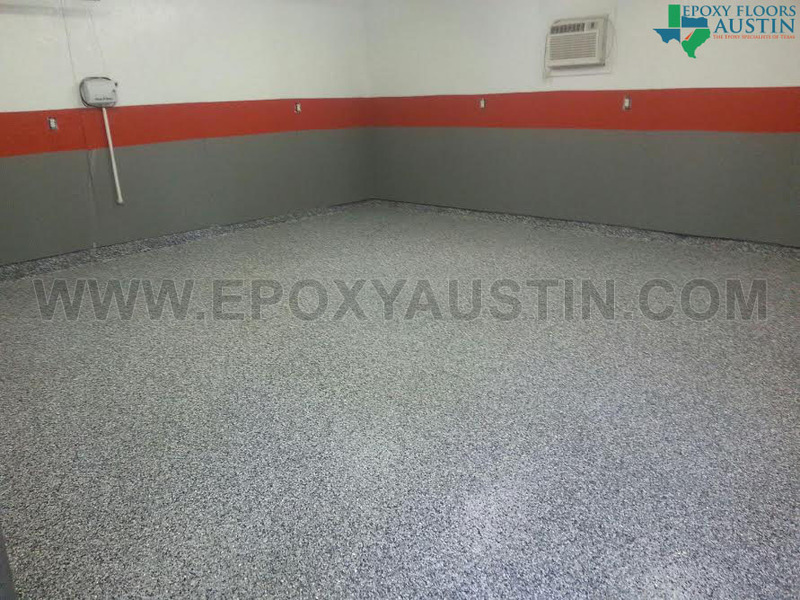 We install epoxy applications for residential and commercial floors. Our most common applications are found in residential garages, as well as larger surface areas such as warehouses and machine-shops. 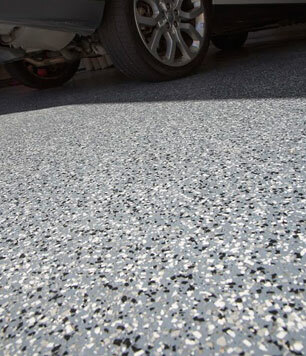 We offer traditional epoxy coatings (also known as chip flake flooring), high-solids metallic epoxy coatings, and mica chip flake flooring. 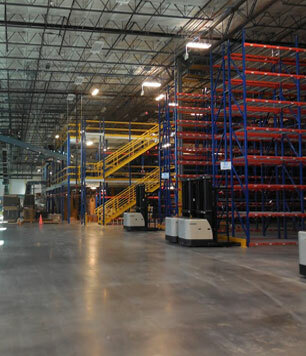 Floors that receive high foot traffic, such as floors found in warehouses and commercial kitchens, may benefit from chip flake flooring due to its grip and anti-slip characteristics. Other additives, like sand or quartz, can be mixed in the epoxy coating during application, which is ideal for areas exposed to the outdoors, such as staircases in parking garages, or concrete patios. 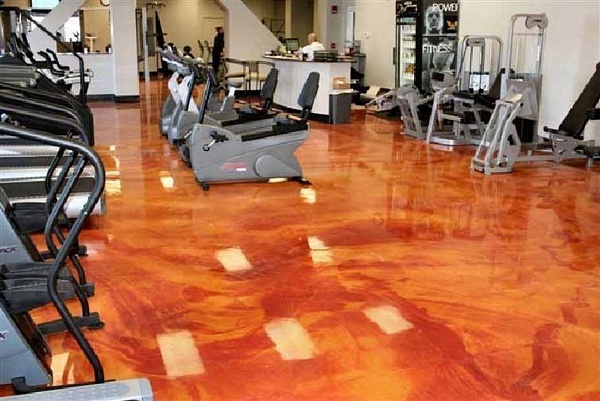 An epoxy coating can greatly improve the functionality and appearance of any floor. From residential garages, auto dealerships, auto shops, outdoor patios, veterinary clinics, machine shop, medical offices, research labs, and airplane hangars. Choose from our popular color options to make your floor stand above the rest. It is one of the most cost-effective home improvements available. We use commercial grade products that are methodically applied by our trained, professional installers. With years of experience, we are confident to include peel-free warranties on all our installations, so you may rest-assured knowing we will be here for support. We specialize in epoxy and epoxy alone. Fill out the quick contact form for a free estimate and receive a $150 coupon! 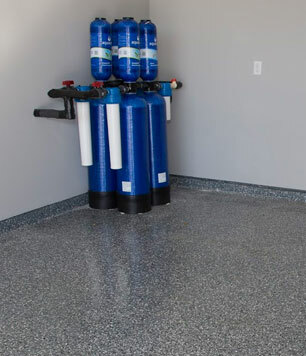 What Makes Epoxy Flooring Such a Smart Choice?